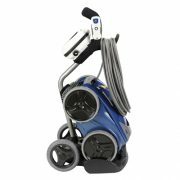 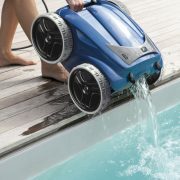 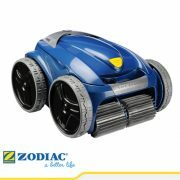 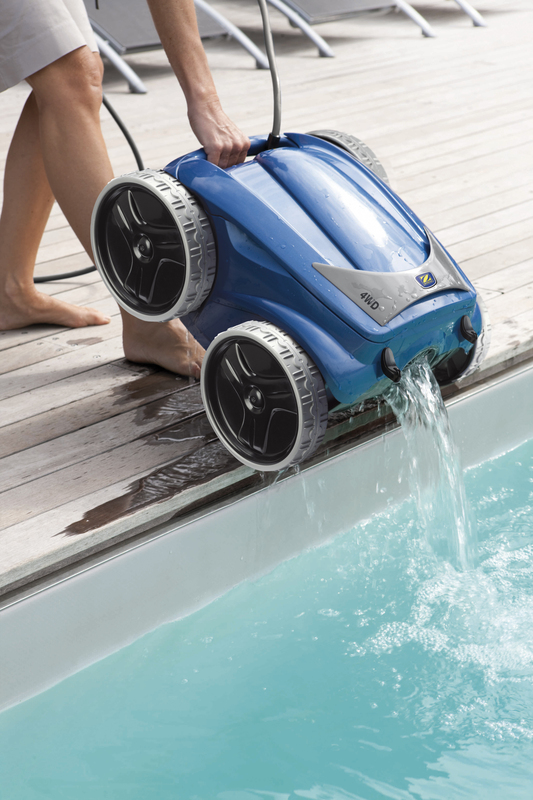 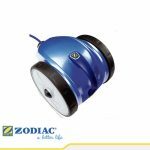 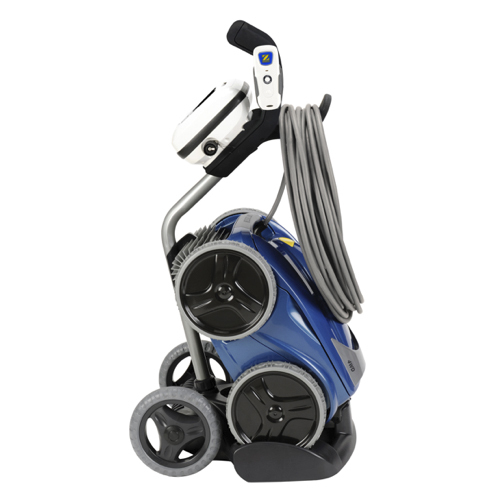 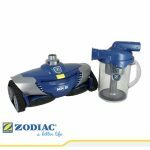 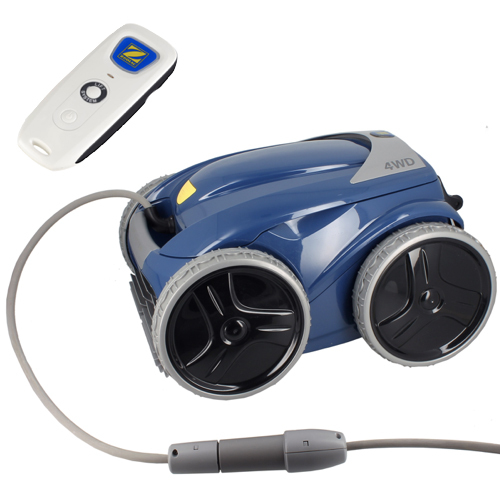 The Zodiac RV 5600 Vortex PRO 4WD is a cut above the rest, engineered to provide the ultimate pool cleaning experience. 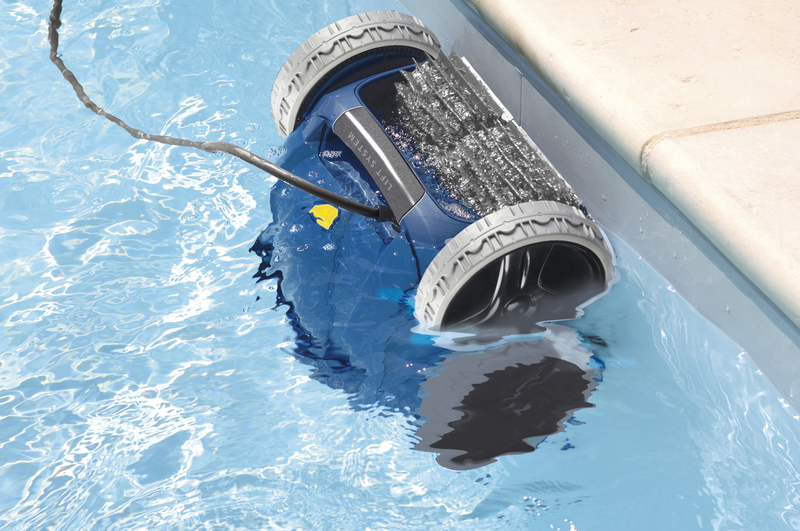 The RV5600 is equipped with the best technology the industry has to over, making pool cleaning easier, ultra- efficient and fun! 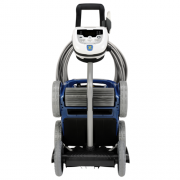 SKU: 9317545017921. Category: Robotic Vacuum Cleaners. 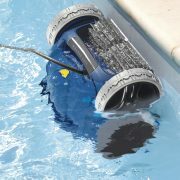 Tags: 20 x10 meters pool, 3 years warranty, heavy duty, robotic cleaner, rv5600, with remote control, zodiac, zodiac pool cleaner, zodiac pool cleaner lebanon.